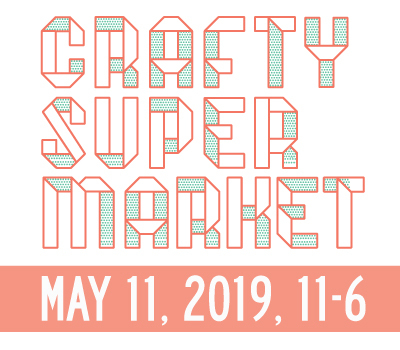 july art, craft + design events in cincinnati | crafty supermarket! It’s getting hot in here, so get out of the house! Here’s all we know of the best things to do in Cincinnati for the month of July. 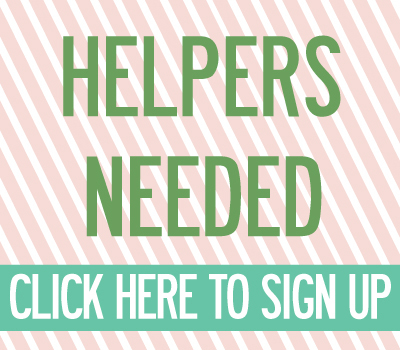 Artsy, craftsy, hackery — whatever you like! Makerspace: Light Up the Night with Hive13: Explore light hacking at the Contemporary Arts Center on Thursday, July 3. Art Fair 562: Hang out in Norwood for this art, food and vintage festival at Listermann Brewing Co. on Saturday, July 5. Crafty Hour: Get crafty for an evening at Broadhope Art Collective in Westwood on Wednesday, July 9. 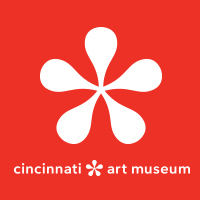 Free Friday: Admission to Cincinnati Museum Center is free on Friday, July 11. City Flea: Get your shop on at this big hootenanny in Washington Park on Saturday, July 12. Second Sunday on Main: Check out this monthly not-to-be-missed street festival in OTR on Sunday, July 13. One Night One Craft: Learn how to bind books to capture your memories in at the CAC on Monday, July 14. Bring Your Own Craft: Make relief print cards or bring your own project to the Cincinnati Art Museum on Monday, July 20. One Night One Craft: Upgrade your old sweaters at the CAC on Monday, July 21. Cincinnati Design Week: AIGA Cincinnati is organizing a week of design talks and events Tuesday to Saturday, July 21-26. OFFF: A creative conference like no other brings artists and designers from all around the world to the CAC on Thursday, July 24. Art After Dark: This happy hour lets you into the Cincinnati Art Museum after hours on Friday, July 25. Taste of OTR: Check out all the food, shopping and people Over-the-Rhine has to offer at Washington Park on Saturday, July 26. Oakley Fancy Flea: Shop the day away at this street festival in Oakley on Saturday, July 26. Art on Vine: This OTR marketplace moves to Washington Park for its show on Sunday, July 27.